Assumption Regional Catholic School recognizes that there is great educational value to be gained through the playing of sports. 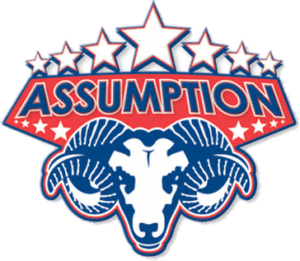 The collaboration and cooperation demanded by team sports, the growth and development that stems from testing athletic talents and skills directly against those of others, and the development of personal character forged through the hard work and dedication of preparing for competition are all outcomes of athletics that enhance and support the mission of Assumption Regional . Therefore, our athletic program endeavors to develop physical capabilities in every student and to promote in each such qualities as courage, confidence, self-discipline and sportsmanship. Assumption Regional Catholic School athletic programs are made possible through our participation in the Catholic Schools Athletic League . The following athletic opportunities are available to students in grades 5–8. 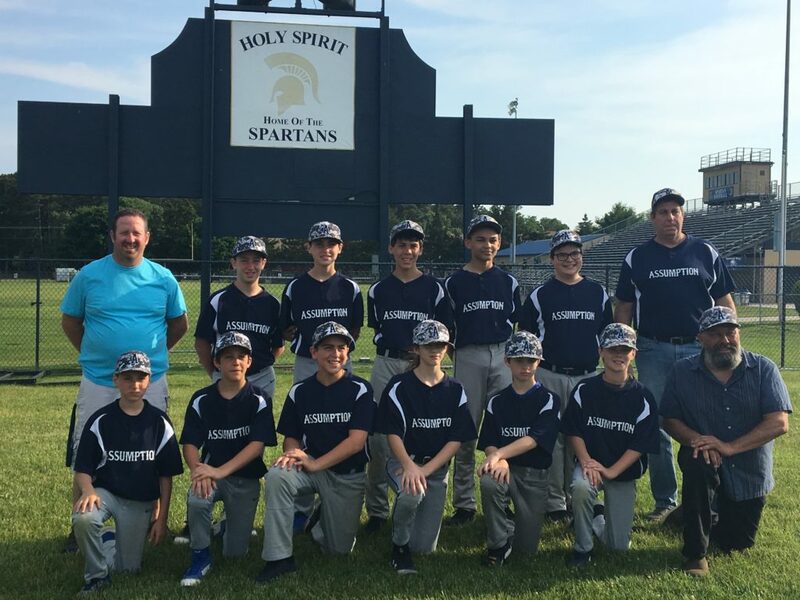 Varsity teams are considered to be composed of 7th and 8th grade students. Junior Varsity teams are composed of 5th and 6th grade students. 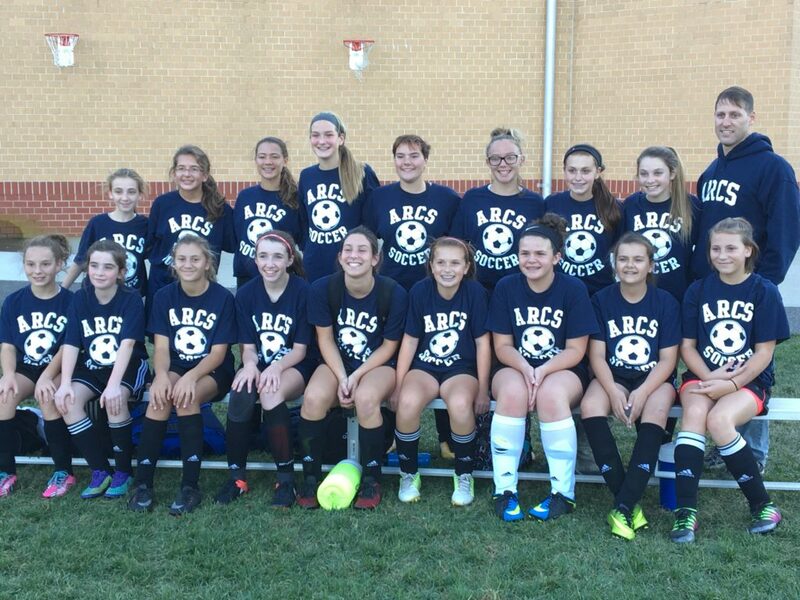 The athletic programs at Assumption regional Catholic School are a natural extension of our mission to foster the development and growth of the whole individual. 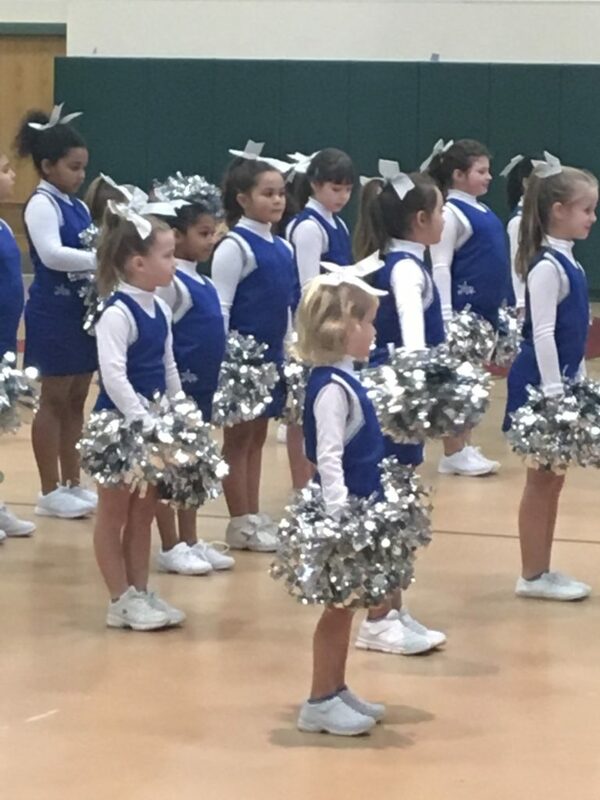 Competing in sports helps our young students build confidence, learn discipline and hard work, and achieve success both as an individual and a team player.